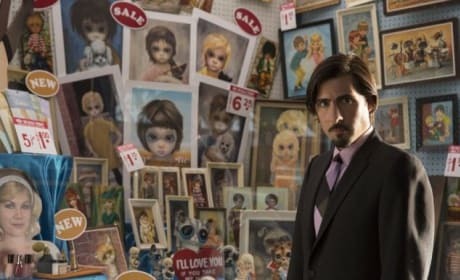 Check out these Big Eyes movie stills photos and the Amy Adams and Christoph Waltz true story is all Tim Burton. 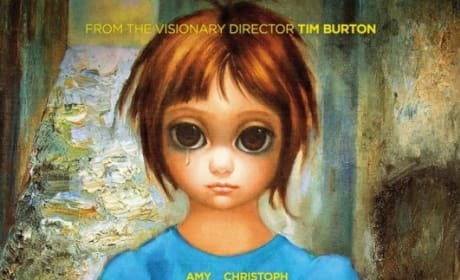 The DVD cover for Big Eyes. The Tim Burton film stars Christoph Waltz and Amy Adams. 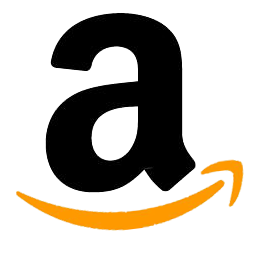 Jason Schwartzman stars in Big Eyes. Schwartzman stars as an art dealer who passes on Keane's Work. Big Eyes stars Amy Adams and Christoph Waltz. The pair play Margaret and Walter Keane. The poster for Big Eyes. It stars Christoph Waltz and Amy Adams. Big Eyes stars Amy Adams and Christoph Waltz. 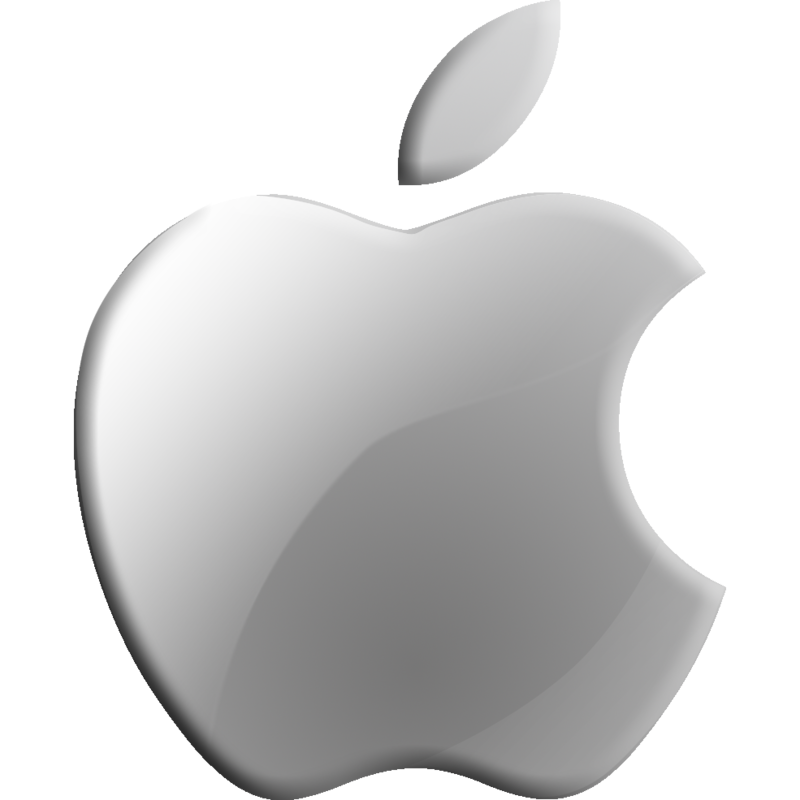 The film is the latest from Tim Burton. 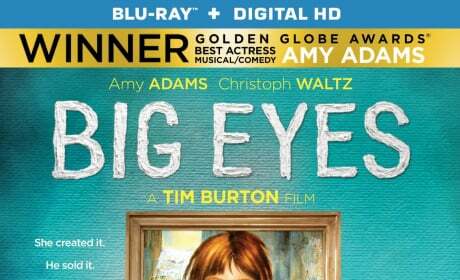 Amy Adams stars in Big Eyes. The film is from Tim Burton. Big Eyes in the unbelievable true story of the artist couple Keane and how they tussled over who painted those famous Big Eyes paintings.